As a result of consistently exceeding our customers expectations, we have become the highest rated remodeling company by far. See our reviews on Google, Houzz, Facebook, Thumbtack, and Home Advisor. We have a highly regarded internal team of designers, project managers, and sub-contractors. You won’t have to work with other companies when you choose us. 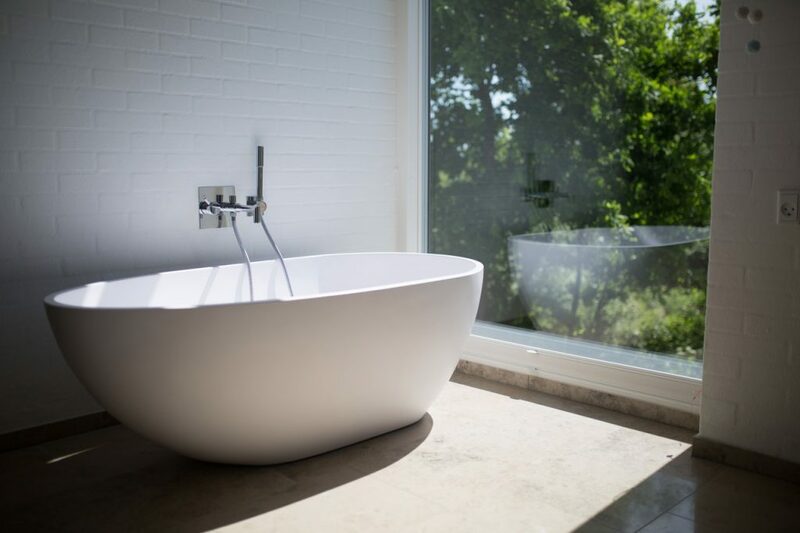 View photos of our completed work on our website, on Houzz, and on Google. You’ll see the difference between Luxury Remodels Company and the other guys. As a result of consistently exceeding our customers expectations, we have become the highest rated remodeler by far. See our reviews on Google, Houzz, Facebook, Thumbtack, and Homeadvisor. We have a highly experienced team who knows what it takes to earn someones business. Most of our customers are repeat customers because we exceed their expectations every time. 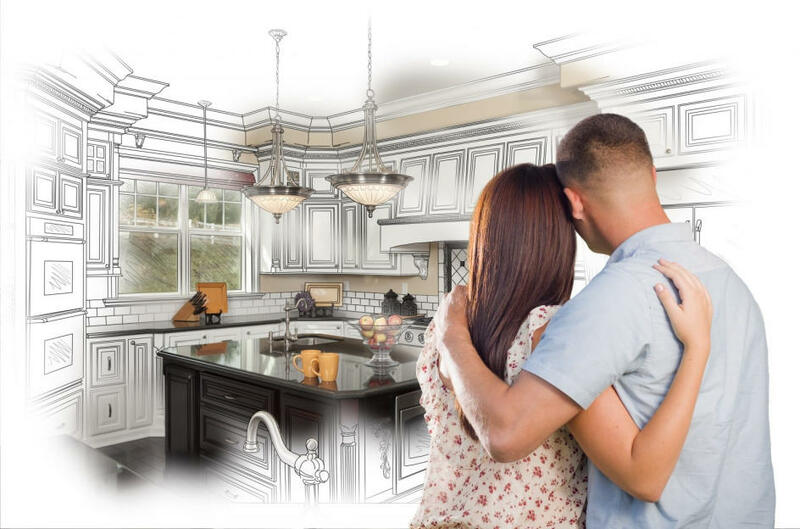 At Luxury Remodels Company, we know that the kitchen is often the heart and center of your home. 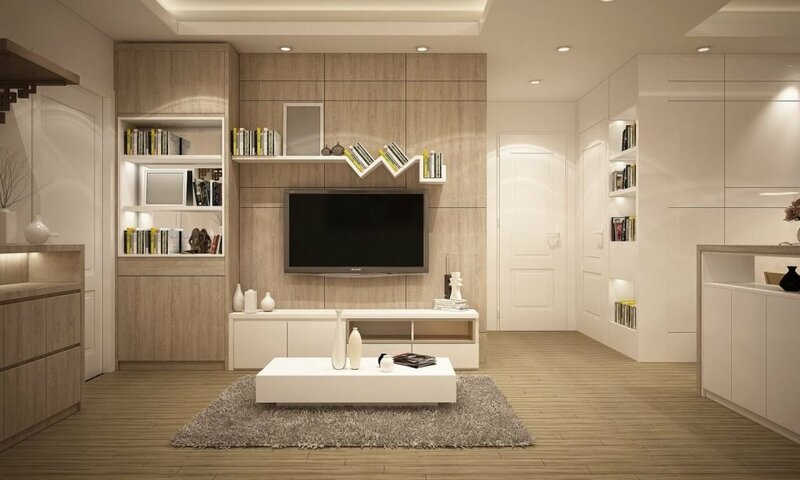 Want to remodel multiple rooms at the same time? Let our home remodeling experts help. Let our team of design professionals provide you with some amazing ideas for your next interior design project. We are an Arizona boutique custom home builder that will make your dream a reality. We have years of experience in helping businesses transform their work space into something beautiful and productive. The entire house looks new and I love it. We had a total renovation, and I can honestly say this house has never looked better since the day it was built. As our kids grew, we had less time to maintain the house. We got Luxury Remodels to do it for us, and our house has never looked better! Our goal was to fix up our own house, then life happened. So, we asked for help, and I am so glad we did. The house looks amazing! My kids and I wanted a nicer home, and we deserved that. 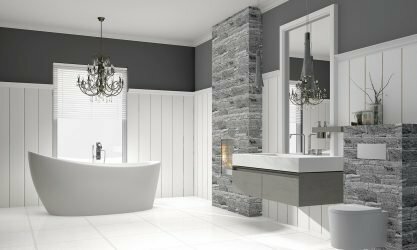 So, I enlisted the help of Luxury Remodels, and I am so glad I did. They are the best general contractor in Surprise, Arizona, as far as I’m concerned! Each person at Luxury Remodels made the experience with them what it was. It wasn’t just one nice person, it was like a whole nice family. I was not expecting the type of courtesy I got from the people at Luxury Remodels. They were kind, took the time to explain everything, and did not balk at answering any question I had. It was amazing. Remodeling the home is not an easy task. 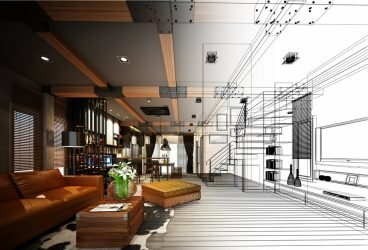 I decided to plan a remodel of my home and was soon overwhelmed by the choices and processes needed to complete. I contacted Luxury Remodels Company and soon found they could complete the remodel on budget, on time and provide me with a brand new home! My husband and I desperately needed to have our home remodeled. Being decades old, everything from the kitchen to the bathroom was outdated. With the help of Luxury Remodels, our home was updated to the current decade with a modern look and design. Luxury Remodels Company made my recent home remodel simple. I was able to be involved in the process from start to finish and now enjoy my revamped home. Remodeling the home is a big job and I was not prepared for it. After trying to get started on a big remodeling project, I needed help. Luxury Remodels Company stepped in and completed my remodel, taking the stress off my shoulders. Home improvement projects in Scottsdale and the surrounding areas have never been better than when you use our home renovation services. 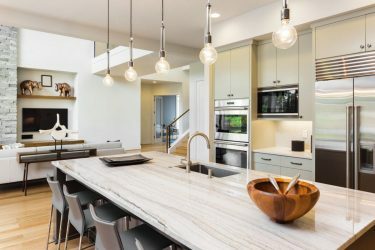 As a local award winning and premiere Scottsdale general contractors with a full array of renovation contractors to help, we offer a full selection of home remodeling services that add value to your property and are completed with excellent workmanship, along with the use of top quality materials. 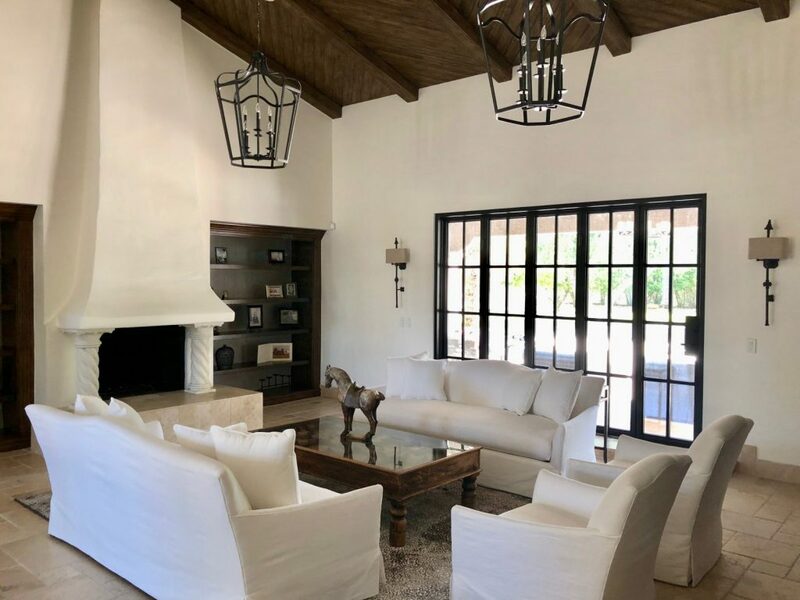 We offer interior design services, luxury home remodeling, bathroom remodeling, design build services as well as custom built homes in Scottsdale and the surrounding areas. 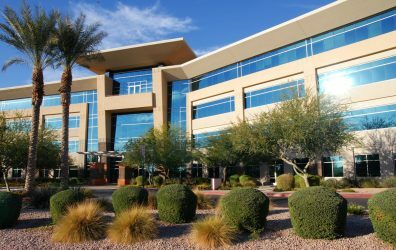 The areas we serve include Scottsdale, Paradise Valley, Phoenix, Fountain Hills, Carefree, and Cave Creek. 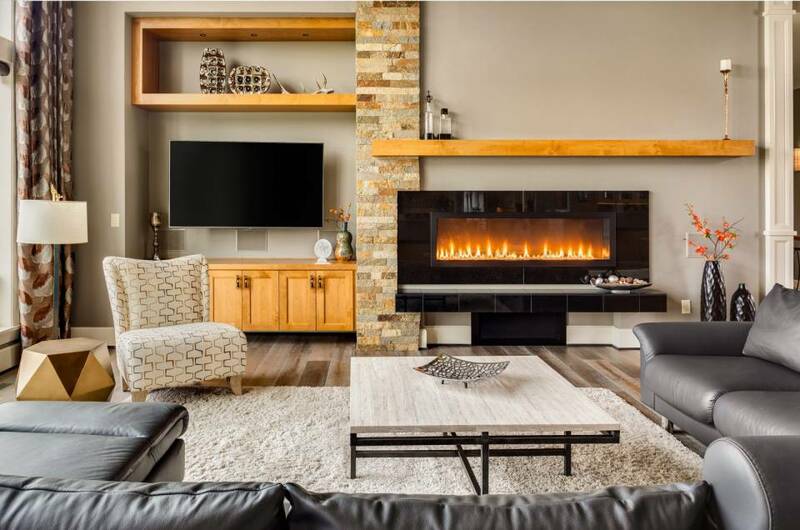 Being one of the best of home remodeling companies in Scottsdale, Phoenix, Fountain Hills, Cave Creek and Paradise Valley, we have the skills and experience to renovate your home, create new home addition or build a new luxury custom home. No home remodeling project is too big or too small for our team of professional renovation contractors. We can easily handle your kitchen or bathroom remodeling, electrical upgrades or do a full house remodeling. Should you be looking for custom home builder or home addition, then look no further. We have a perfect 5 star rating with our local BBB. WHAT DO THEY THINK ABOUT HOME REMODELING? Home remodeling can be fun and exciting. Regardless of your budget. Here are 3 amazing ways to increase your home value during the first year. 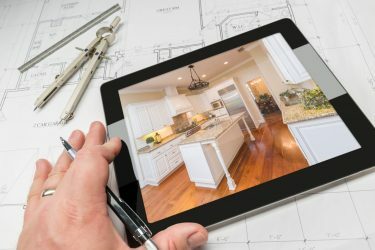 Here are top 15 home remodeling projects will definitely pay off. Always select a professional home remodeler for your renovation projects. Having the right experts for your remodel will ensure your project's success.